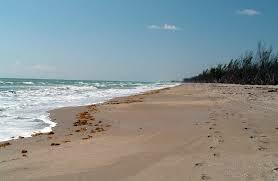 Hutchinson Island is a barrier island on the coast of Martin and St. Lucie counties, Florida. The southern one-third of Hutchinson Island is in Martin County while the northern two-thirds is in St. Lucie County. 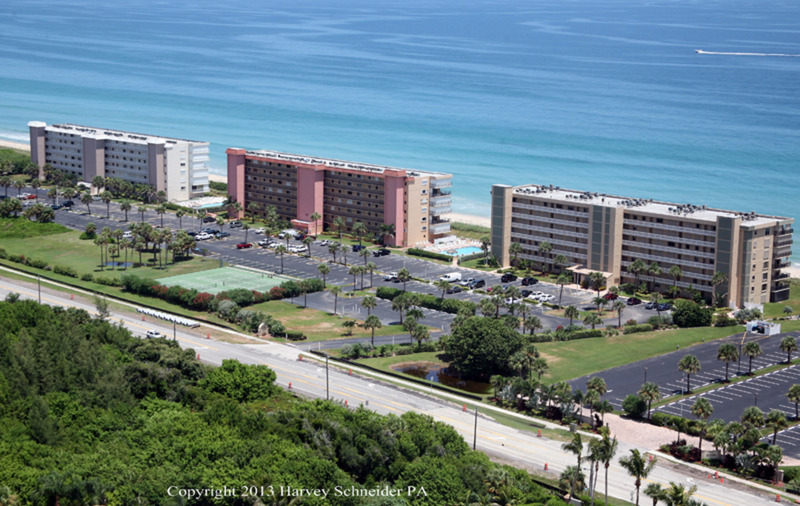 It is bounded on the east by the Atlantic Ocean, on the south by the St. Lucie Inlet, on the west by the Indian River, and on the north by the Fort Pierce Inlet, which separates it from what is known in St Lucie County as North Hutchinson Island, or sometimes "North Beach." North Hutchinson Island extends into Indian River County, but it is rarely called that north of the county line. In fact the Indian River county portion which extends to the Sebastian Inlet is usually called Orchid Island, although it is not a separate island.